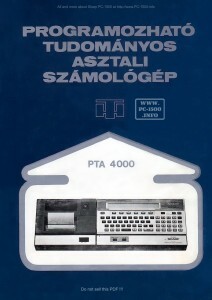 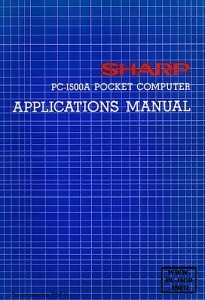 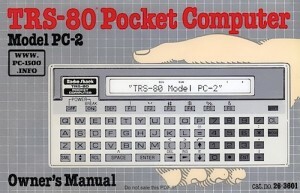 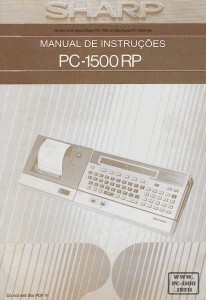 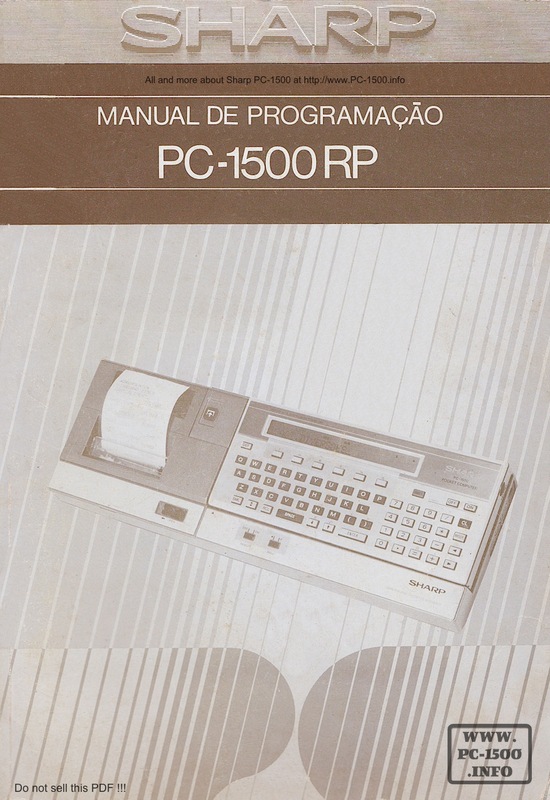 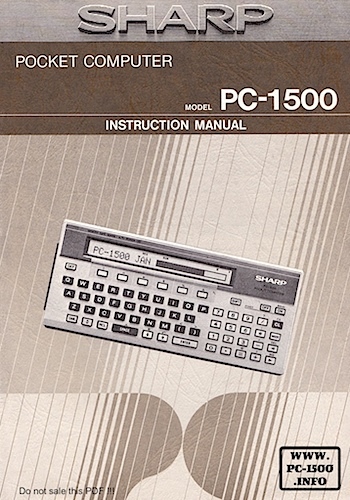 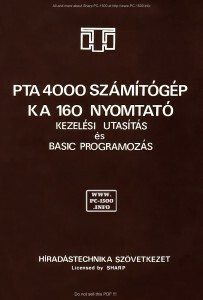 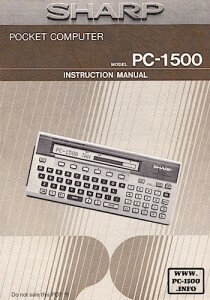 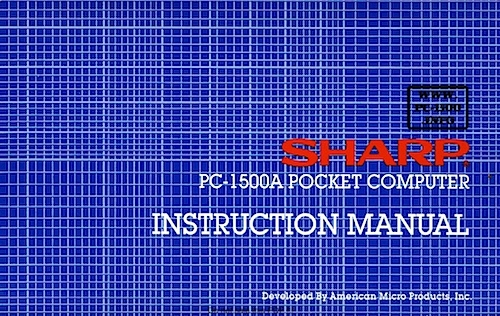 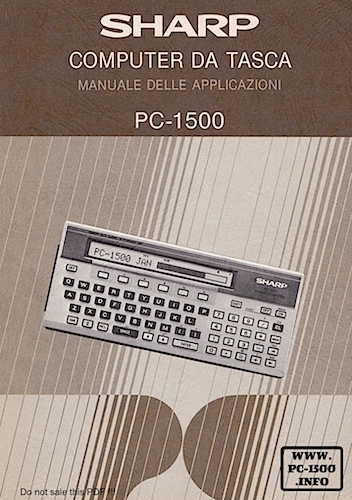 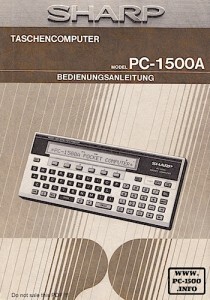 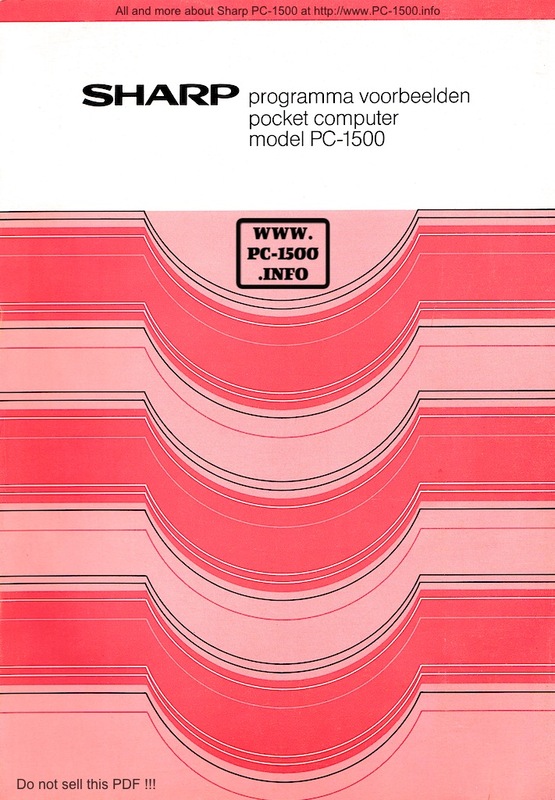 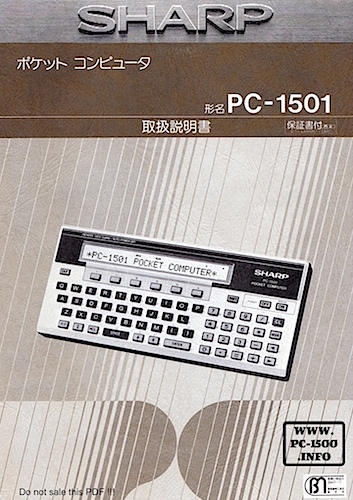 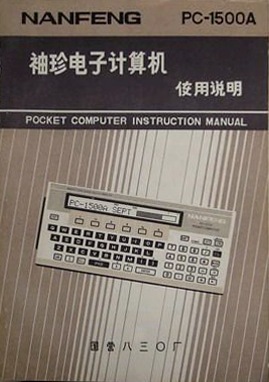 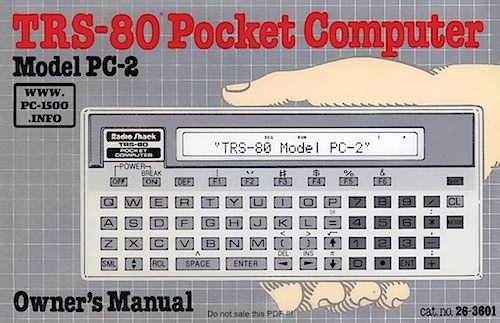 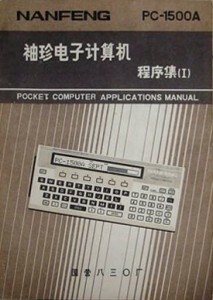 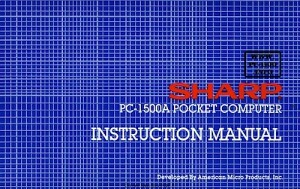 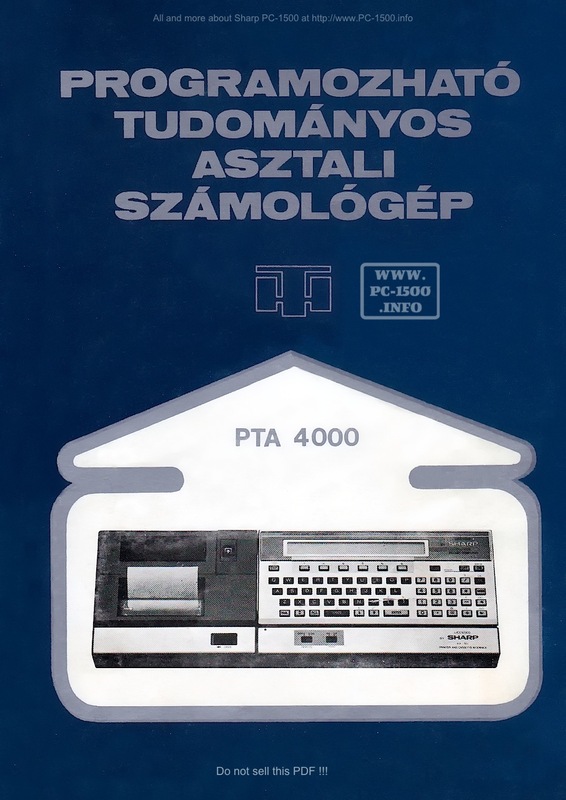 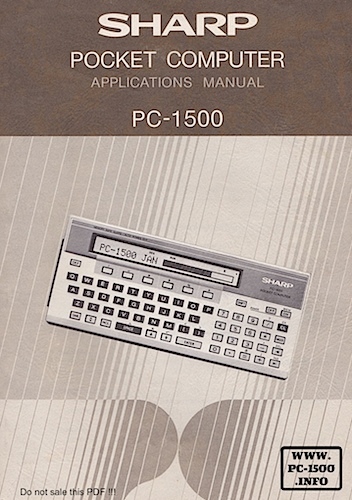 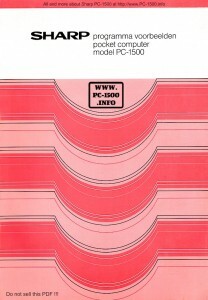 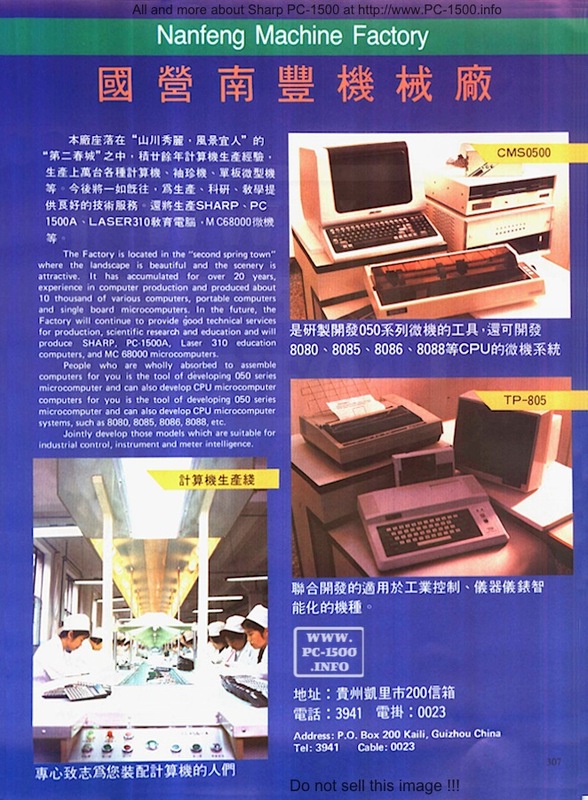 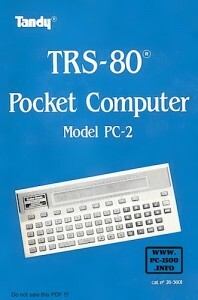 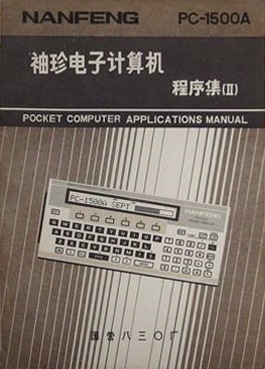 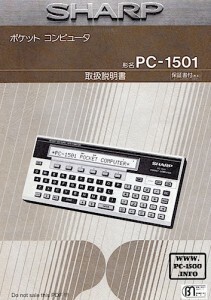 NANFENG PC-1500A : The bonus ! 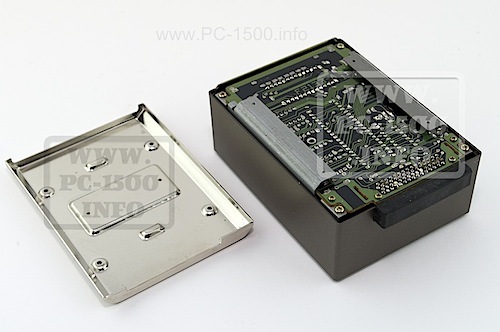 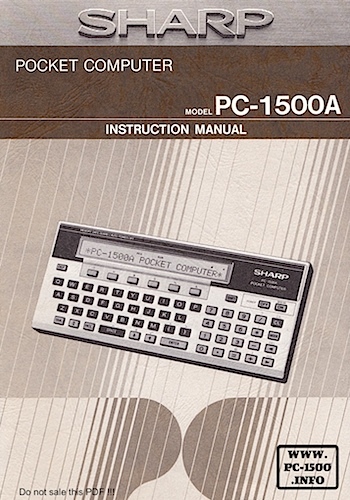 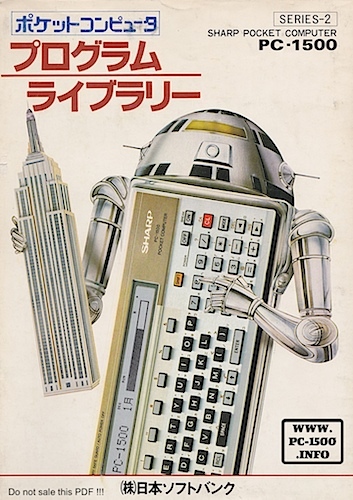 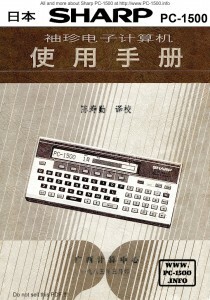 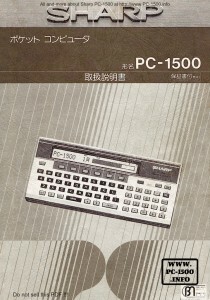 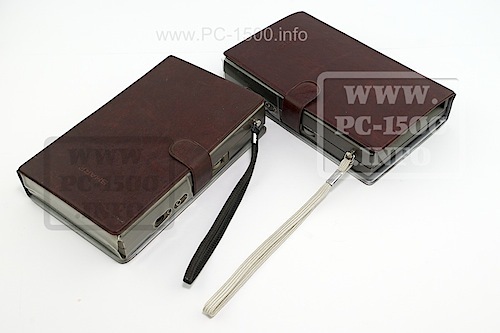 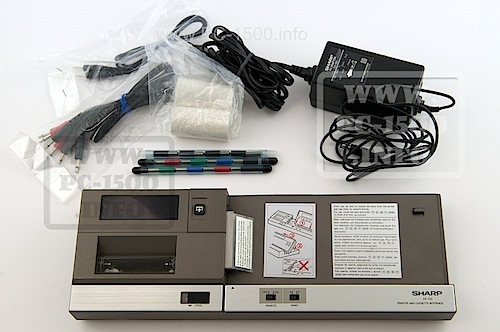 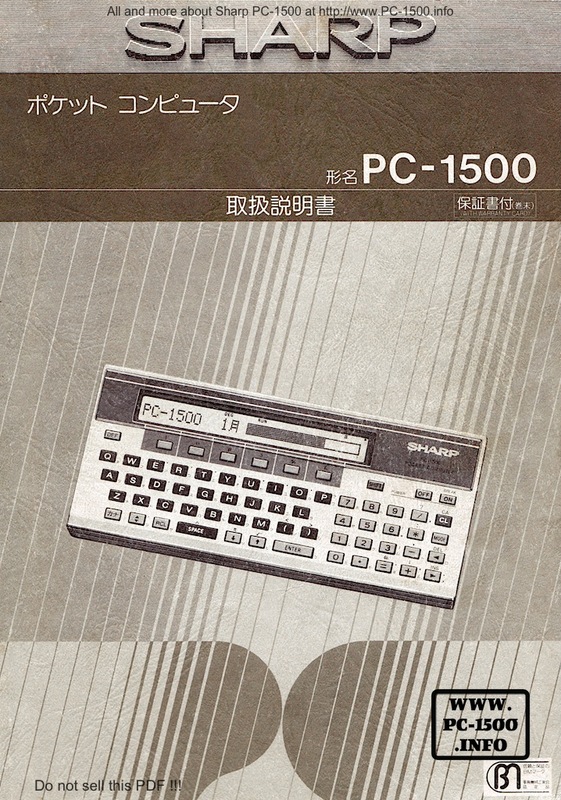 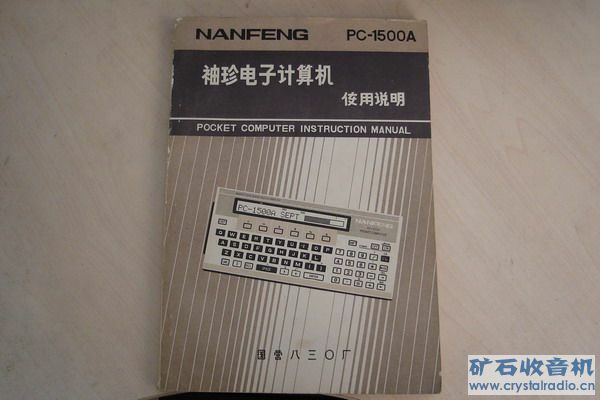 Do you remember the beautiful NANFENG PC-1500A ? 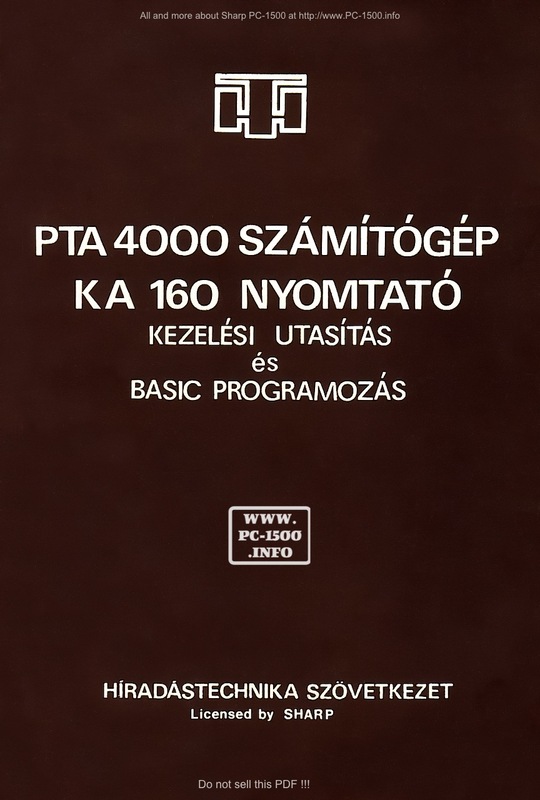 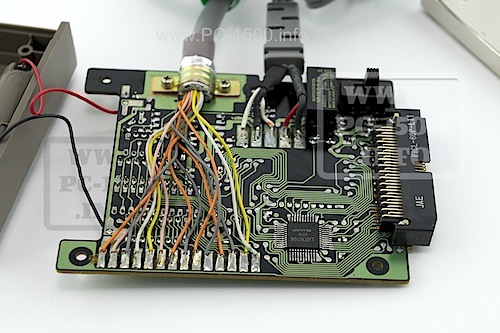 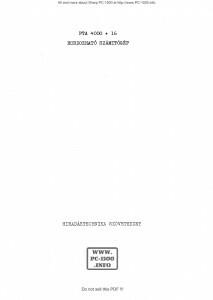 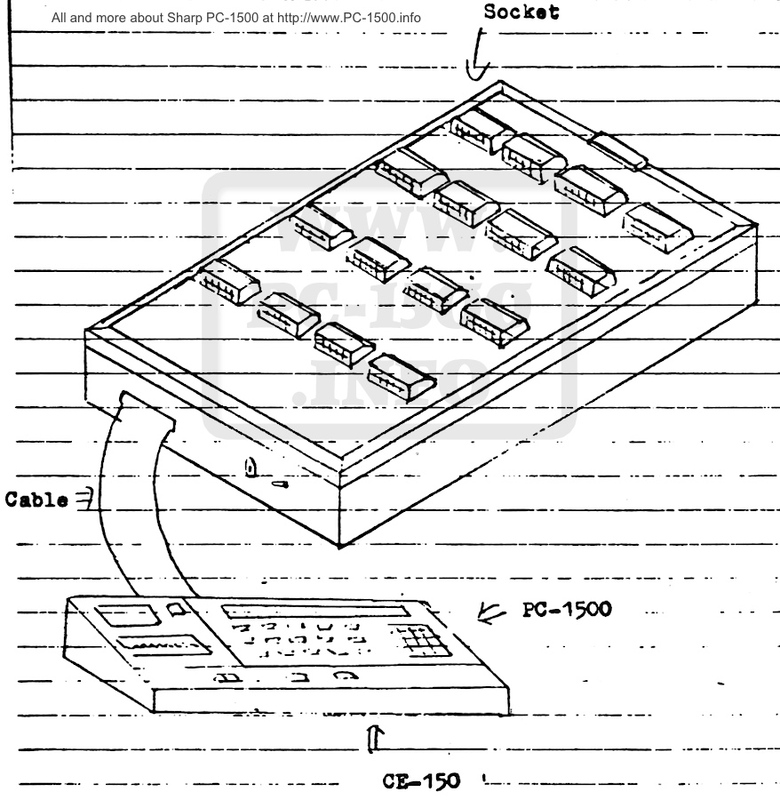 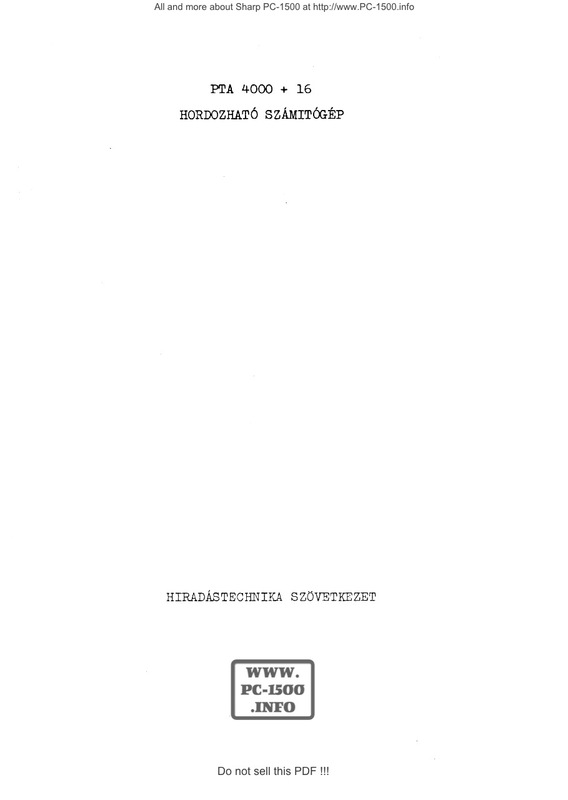 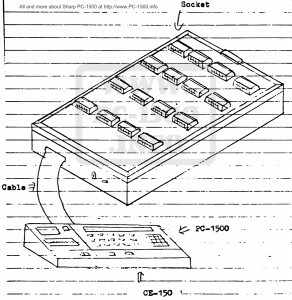 This entry was posted in 1-Pocket computers, Blog, The Family and tagged NANFENG, PC-1500A on 02/23/2015 by Rom1500.